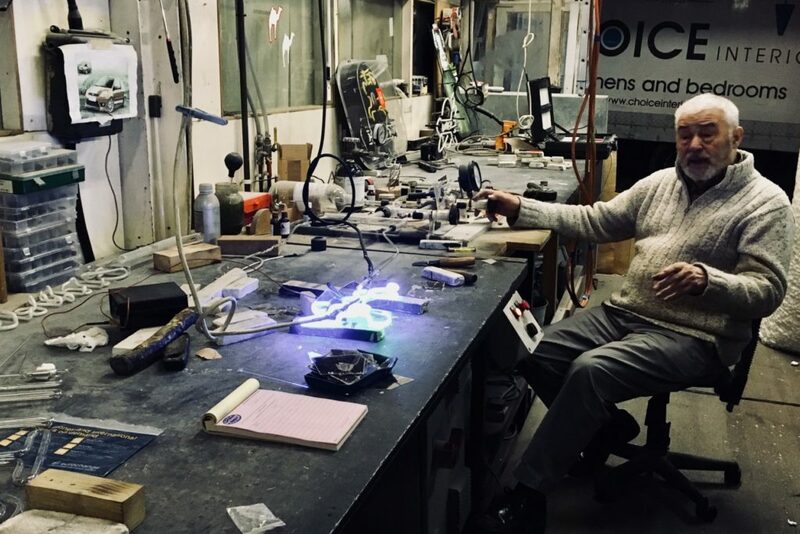 City Neon is well known in both the art world and the sign trade for the skills, expertise and specialist knowledge they have built up over 40 years. 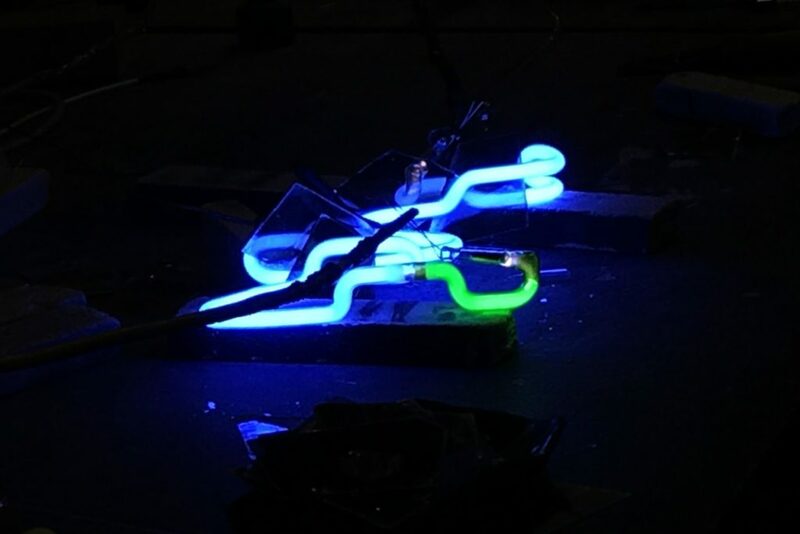 The only neon sign manufacturer in the West Midlands, they have a broad range of retail and commercial clients and regularly work with artists and designers, producing substantial public artworks for high profile sites including the Millennium Dome. 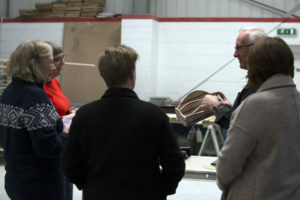 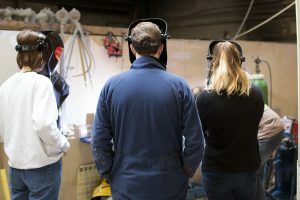 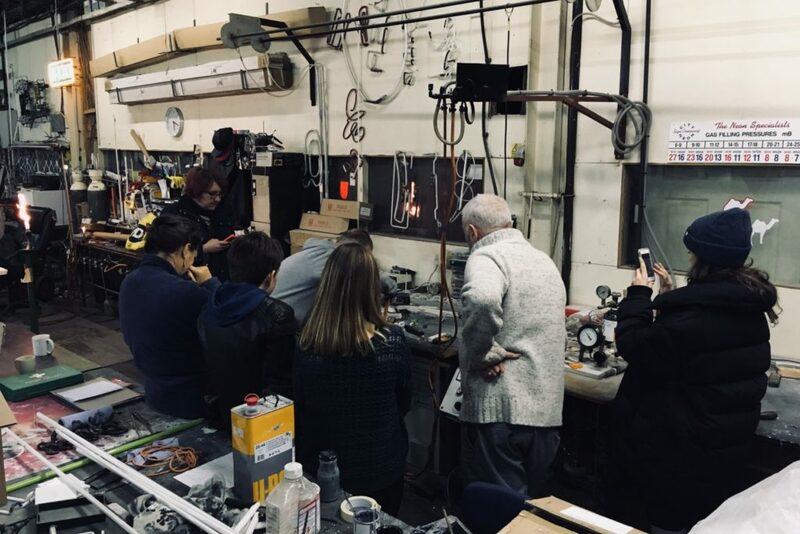 At our second visit to their workshop in Tyseley, craftsmen Paul Medlicott and Laszlo Gregor gave an overview of the process and demonstrated neon fabrication, taking us through glass bending, bench work and bombarding, and there was be plenty of opportunity for Q & A. 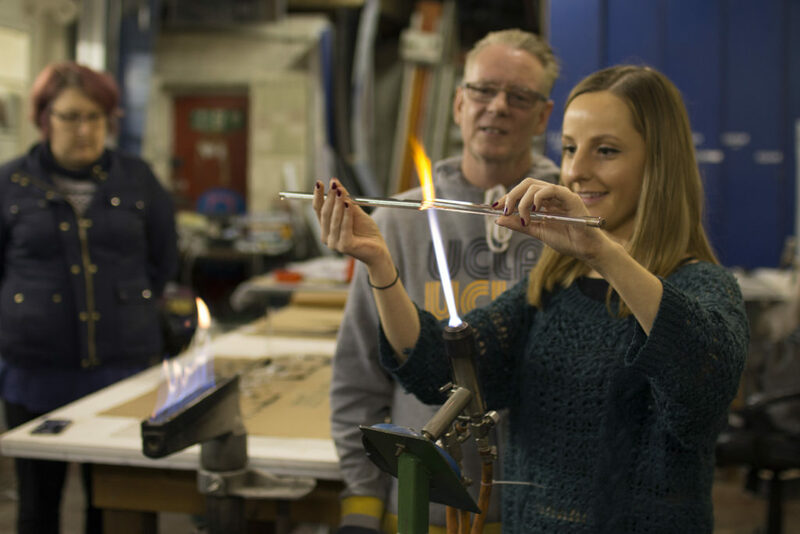 To find out more about City Neon check out their profile on Make Works Birmingham HERE.